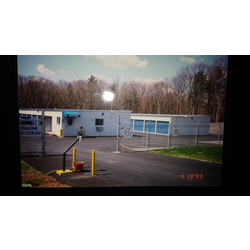 Our Facility is located in a quiet, neighborhood setting. 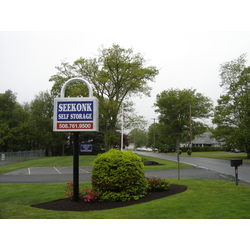 Here at Seekonk Self-Storage we take pride in the personal attention that we can offer our customers, we have a stake in your satisfaction. 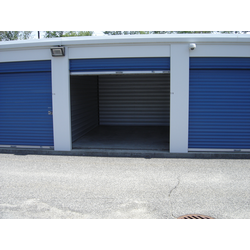 We have a large facility which can accommodate homeowners and businesses. We also offer parking for recreational vehicles. We Do Not Charge Sign Up Fees. 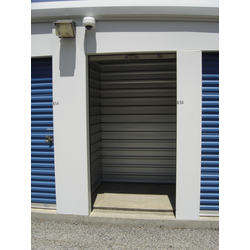 Drive up access storage units. 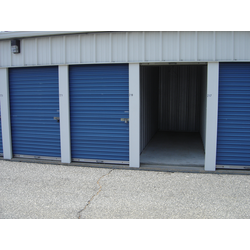 Our upcoming auction can be viewed on our auctioneer's website. 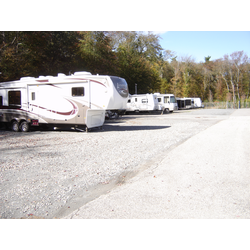 Parking space available for your prized recreational vehicle, camper, boat on trailer. Recreational vehicles must be registered and insured. Parking spaces are 10 ft. wide. Vehicle not to exceed 102" wide. Only one vehicle per space. 6 am to 8 pm everyday including holidays. 24 hours access available, extra charge.